Why 10,000 steps? 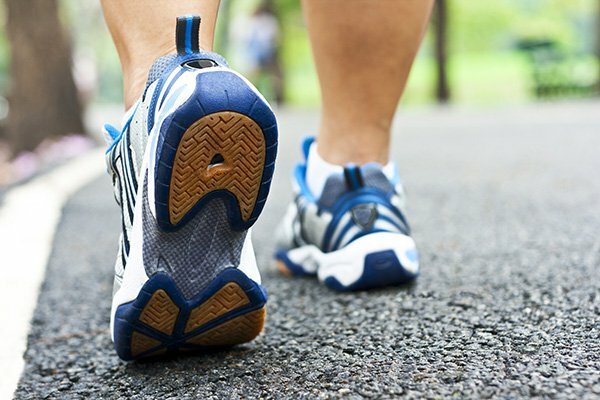 The goal of 10,000 steps is the recommended daily step target for healthy adults to achieve health benefits. With continual advances in technology and workplaces becoming more sedentary it now takes a concerted effort to make active choices. 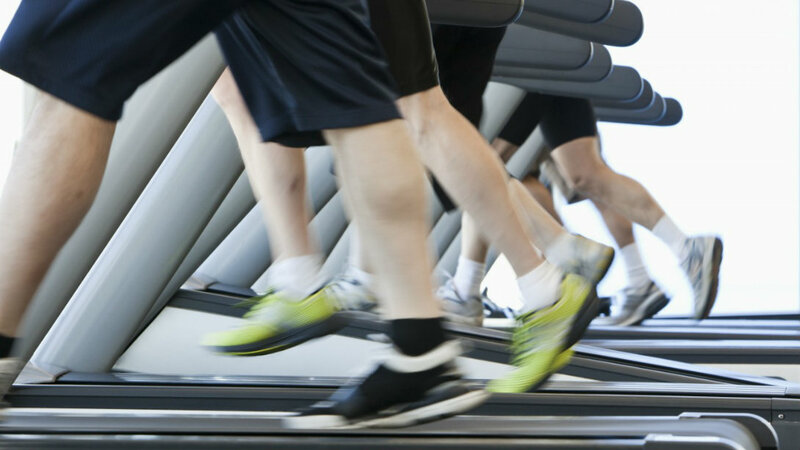 Exercise and Obesity Rates Are Simultaneously Rising in the U.S.
About 24 percent of adults last year said they exercise enough each week to meet government recommendations for both muscle strengthening and aerobic exercise, according to a large annual health survey. That was up from 21 percent in 2015. Also in this survey 31 percent of adults indicated they were obese last year, up slightly.